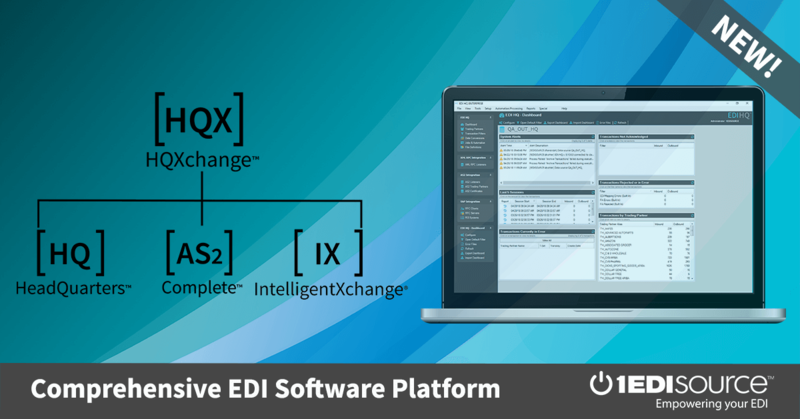 This X12 Transaction Set contains the format and establishes the data contents of the Nonconformance Report Transaction Set (842) for use within the context of an Electronic Data Interchange (EDI) environment. The transaction set can be used to report products and processes that do not fulfill specifications or requirements. The Nonconformance Report Transaction Set provides the ability for the sender to report the nonconformance at the level of detail that is required. It also provides the ability to report the specific nonconformances of a component/part while identifying the assembly as the product that is in nonconformance. The Nonconformance Report Transaction Set may be used to report, initiate, or request actions related to the nonconformance being reported. Financial and accounting information is provided for reporting purposes only. The Nonconformance Report Transaction Set has the capability to report the cause of the nonconformance and to state the proposed action to be followed to prevent a repetition of the problem.